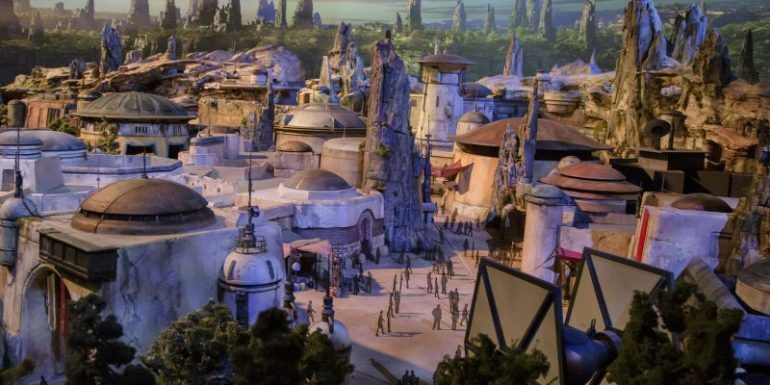 Star Wars Galaxy's Edge will bring an immersive fan experience to both Disney World and Disneyland with Marvel attractions close behind. This weekend’s D23 convention unveiled a whole lot of geek love. 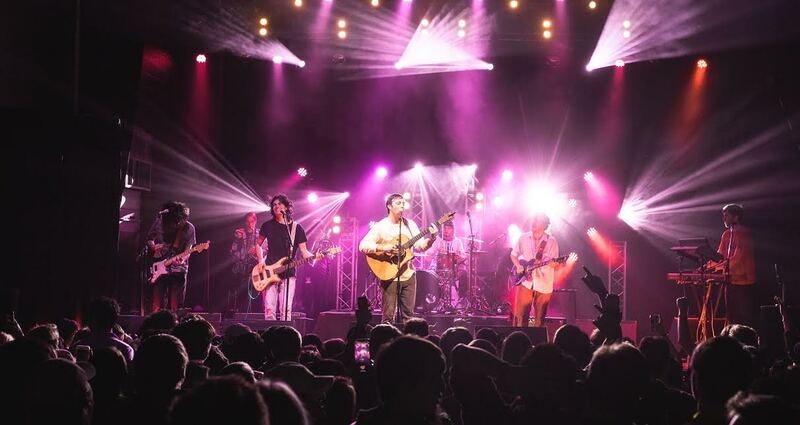 It’s hard to imagine a better fan experience than an immersive world built for your enjoyment. Stepping into the Star Wars galaxy to pilot the Millennium Falcon or order some blue milk from the local cantina, yeah, that sounds amazing. Adventuring with the Avengers? Sign me up. Disney execs spilled a mind-melding amount of info this weekend about the future of fandom in their parks. And geek culture was at the center of it all. I’ve said it before in a blog a long time ago in an internet far, far away — we are living in a geek singularity — an unprecedented burgeoning of fandom culture that’s gone mainstream. When Disney announces a Star Wars hotel complete with cosplay, you know your dreams are really going to come true in full out Cinderella-style. This blog post can hardly contain geek love of this magnitude, but I’m going to try. Here’s a recap of the biggest reveals from the Disney fan expo. One of the best things about Disney buying out some fan favorite franchises is their ability to world build — literally. 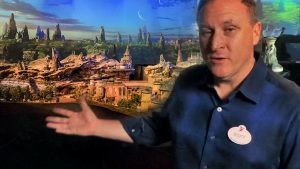 We now have a name for the anticipated land that Creative Executive of Walt Disney Imagineering, Scott Trowbridge, introduced as “Star Wars, Galaxy’s Edge.” Trowbridge announced a bounty full of details about the immersive expansion saying guests will get a chance to live out their own unique Star Wars adventure. “When we thought about building this place, we didn’t want to just remind you about somebody else’s Star Wars story, but we wanted you to live a Star Wars story,” said Trowbridge. In video interviews and live panel presentations, Trowbridge showed models and concept art of the land coming to Disney’s Hollywood Studios and Disneyland in 2019. The expansion, which will feature two main attractions, is based in the era of the current films where the First Order reigns but the Resistance holds its own. 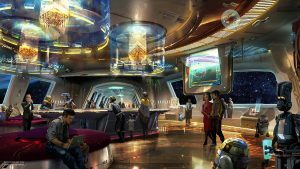 You’ll find elements of both factions as well as characters that will interact with guests on a more personal level than ever before according to Trowbridge. 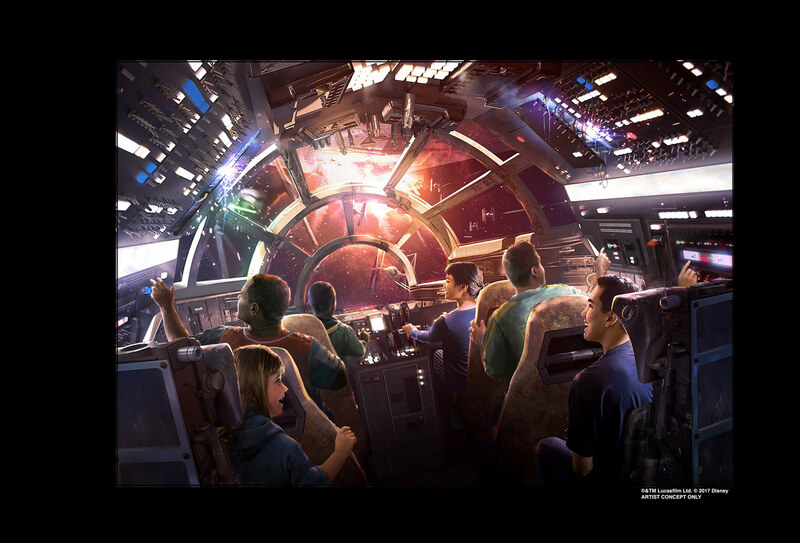 In one attraction you’ll get caught in the middle of a first order battle, the other will have you putting your space pilot skills to use in the cockpit of the Millennium Falcon. Trowbridge also teased that your actions will have consequences and if you ding up the ship, “the boss may not be pleased,” or “you may find a bounty on your head.” On the other hand, you’ll be celebrated if you fly as well as a certain captain. 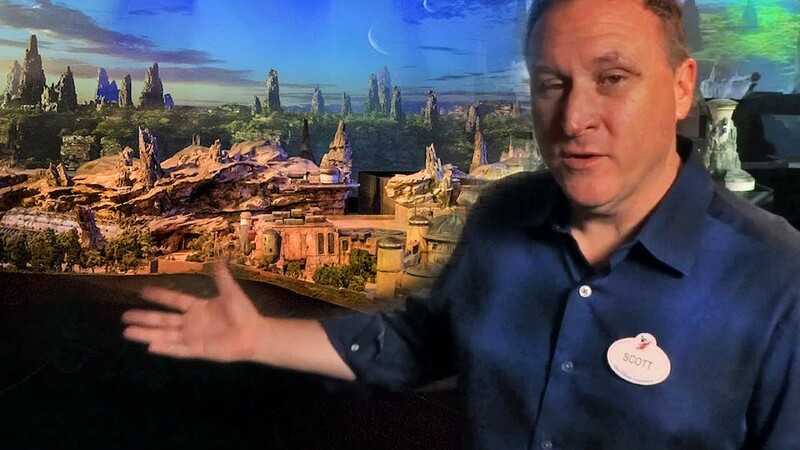 As if that wasn’t enough to swallow, Bob Chapek, Chairman of Disney Parks and Resorts, announced a Star Wars resort set to open at Disneyworld in the near future. Jaw-dropping ensued when he slipped details like “you’ll become an active citizen of the galaxy and live your own adventure, including dressing up in the proper attire.” He explained how every room will have windows that look out into “space,” showing concept art of a family walking into a bunk with a portal window opening to a star field and behind them, plush beds in rebel colors. A room at the immersive Star Wars resort. 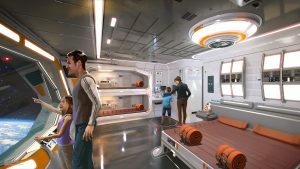 Disney promises to deliver an ultimate, multi-day fan experience that culminates in a unique journey for every person who visits this luxury resort. Yikes, I can practically see the dollar signs floating outside the themed walls. I’m going to start saving now because you can bet a “luxury resort” that meets “immersive experience” will, like so many other Jedi before us, cost an arm and maybe even a leg. 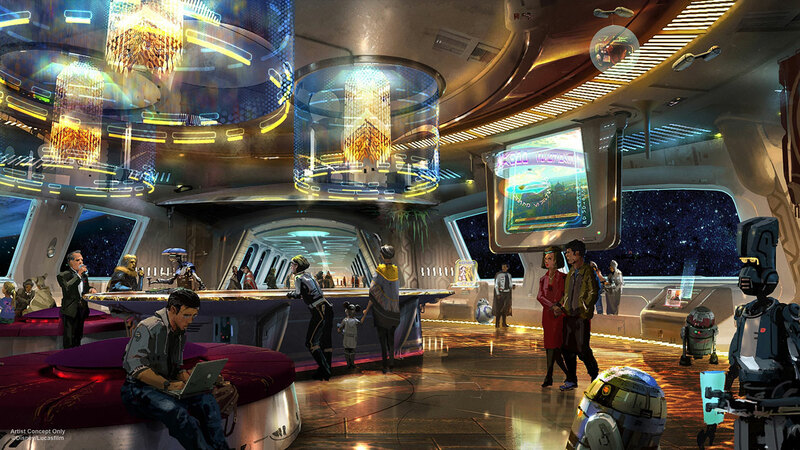 Even the lobby at the Star Wars resort will transport you into that galaxy far, far away. Although Star Wars attractions dominated much of the Disney Parks panel, a host of other geek-friendly attractions were announced. Marvel fans will have their fill in California with more attractions joining the first, an easy refurb of Tower of Terror called Guardians of the Galaxy Mission Breakout. 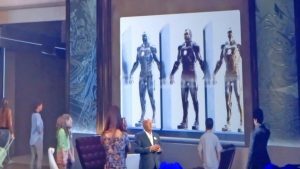 Disney execs gave slim details aside from the new ride themes: Spiderman and Avengers, which is tantalizing in itself, but no clear timeline or attraction particulars. 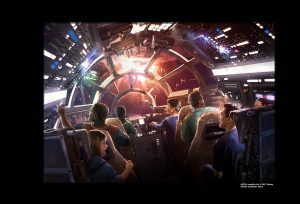 They did hint that akin to the Star Wars lands, fans will get the chance to join their favorite characters in an adventure. How immersive that will be remains to be explained. 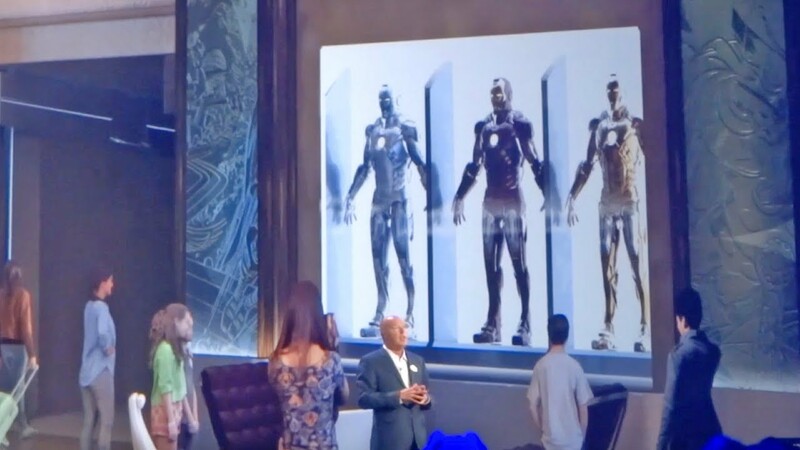 Oh, and Paris is going to play home to a Marvel hotel where costumes and props are displayed as if in a modern art museum. Marvel artifacts displayed like a contemporary art gallery. EPCOT is soon to host a new Guardians of the Galaxy ride in the current home of the dying Ellen’s Energy Adventure. Most speculate it will be a coaster, though Chapek confirmed only that it will be an E-ticket ride, referring to an outdated coupon system that the parks used when they first opened to scale pricing. An E-ticket ride, by the way, was the most expensive so yeah, I’m thinking that’s where the coaster speculation comes in. 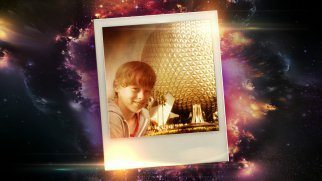 They even tried a cute tie-in to make it seem like they were being true to the original plan for EPCOT, flashing an old Polaroid of a kid they said was “Peter Quill” visiting when he was young. Come on, Disney jumped that shark when they turned Norway into Frozen-land. The Experimental Prototype City of Tomorrow is quickly becoming part of a larger fan mecca that does look a sight better than a half-hour long science ride. Execs tout that EPCOT needs to stay Timeless and Relevant so there you go, they’ve got it all figured out according to Walt’s plan. Yes, I’m scratching my head too. But I still want to ride the ride. Apparently Peter Quill visited EPCOT back in the day. 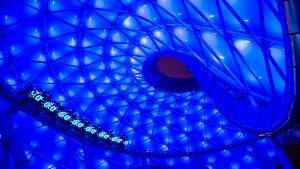 One announcement shocker that I’m stoked about is the Tron coaster from Shanghai Disney coming to Magic Kingdom. I’m not a super Tron fan or anything but—those bikes. ET’s got nothing on those light cycles. The coaster will not depose the loveable but exhaust-fume-choking Tomorrowland Speedway but will be housed in an undeveloped plot of the park just beyond the putt-putt cars and Space Mountain. 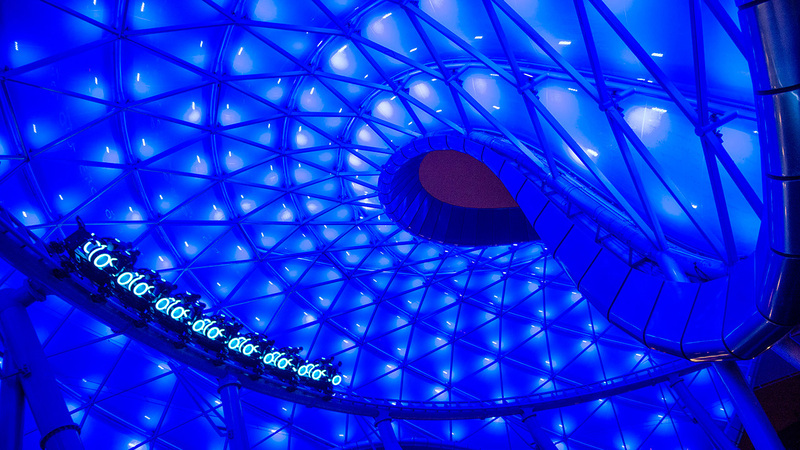 Tron Coaster. It’s so pretty. Speaking of Universal, with Harry Potter and the Marvel Island going strong at their parks, it’s pretty clear that Orlando Florida is fast becoming one of geekdom’s capital cities. If you’re not lucky enough to live in this muggy paradise, you can plan a geek-cation. 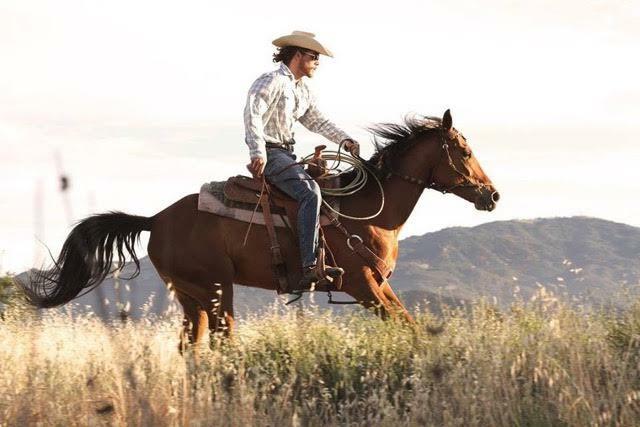 California boasts almost the same attractions too so the only tough spot is for you mid-Western geeks. Just roll your D20 to pick a coast. But save your money. 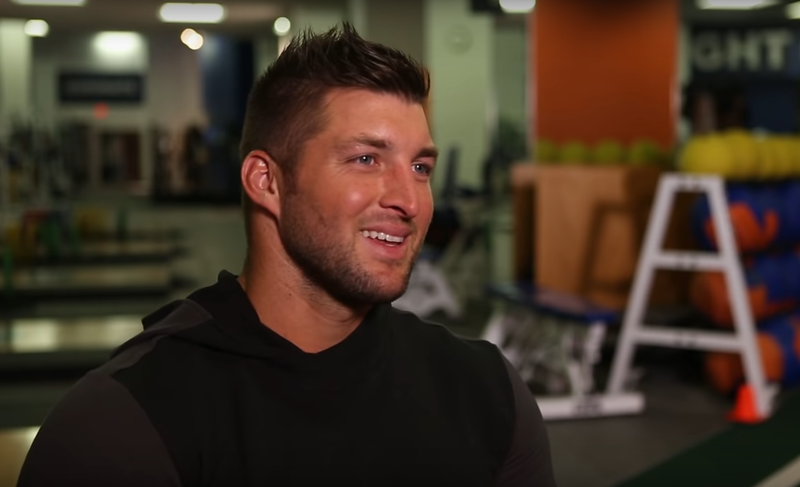 As we well know, if we want that “fan experience,” we’ll have to pay. Unfortunately, we’re not all Tony Starks. 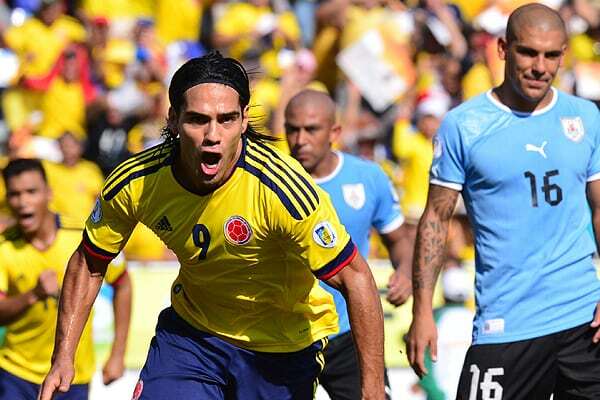 And thank God for that! Team Cap all the way! But I digress. 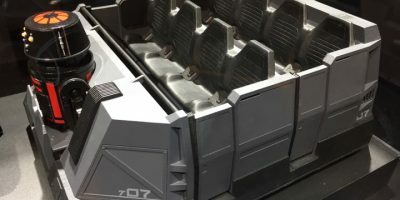 A possible vehicle for the First Order battle attraction.